An inhaler delivers the correct dose of medication every time it is used. All inhalers must be prescribed by a physician. 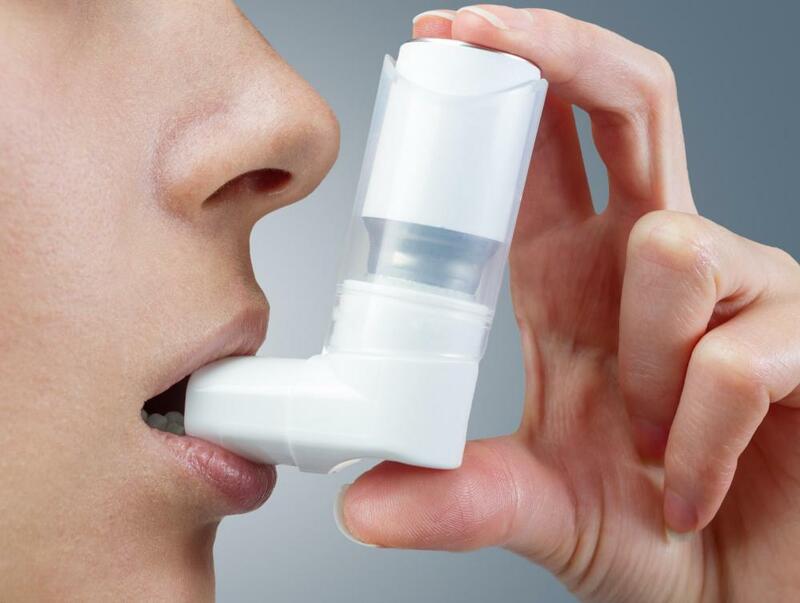 Inhalers that treat conditions like asthma and chronic obstructive pulmonary disorder (COPD) have existed since the 1950s. Such medications come in what are called metered doses. This means that each time the inhaler is used, it is assured that the same amount of medication will be delivered, with a few exceptions. As time of replacing the metered-dose inhaler nears, people may only get the chemical called the propellant and won’t get any medicine. Strict attention to replacing inhalers on time avoids this issue. Essentially, the metered-dose inhaler has a couple of components. It usually contains the specific medicine being used to treat breathing conditions and an additional ingredient called a propellant. Up until a few years ago, propellants were likely chlorofluorocarbons (CFCs), but this has changed due to environmental concerns about CFCs. There are now a variety of chemicals that might be used instead, and some inhalers come in a powdered form, often contained in a disk. This is inhaled into the mouth without any type of pump action, though it also delivers the same dose each time. When a metered-dose inhaler employs a pump but has a different propellant, people should ask doctors how to use it. It may not feel quite the same, though pumping into the mouth could be similar. 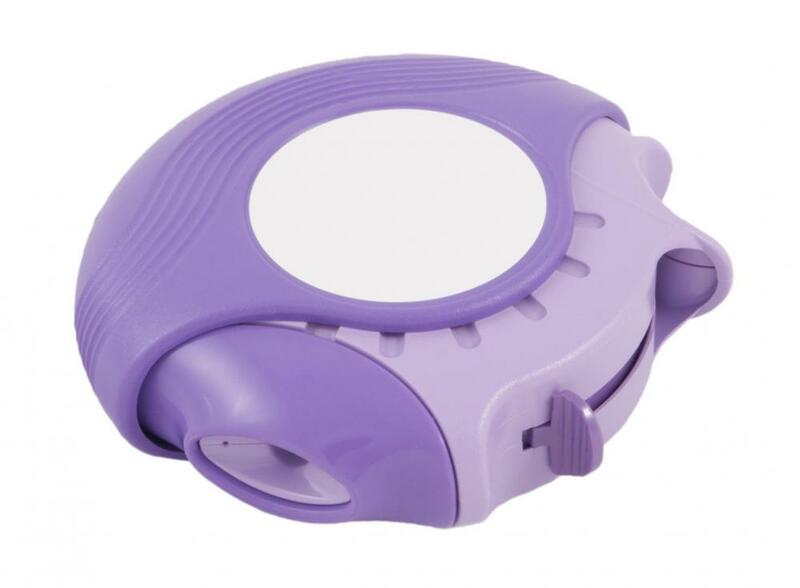 When people use spacers, which they attach to the pump outlet, these might need to have anti-static properties, which were not required on CFC inhalers. In addition to delivering the same amount of medicine in each dose, the metered-dose inhaler has a predictable number of doses. Sometimes this is easy to track, especially if people use the same dose each day, as might be the case with many corticosteroid inhalers. Keeping track may not be simple when people use fast acting inhalers, as needed. Folks can develop strategies for determining when to replace inhalers, including keeping track of inhalations for a month and averaging results. Yet depending on type of breathing condition, this may not always be accurate and might change with season or level of activity. Part of a good asthma plan might be discussing with doctors how often to change inhalers. Many people renew their prescription for these once monthly. Another important strategy for making certain a metered-dose inhaler doesn’t fail is to have a back-up inhaler on hand. If a person feels like they get no relief from a fast acting inhaler, they can try another one that hasn’t been used. People should, of course, keep an eye on expiration dates. An inhaler low on medicine may also feel much lighter. There’s some suggestion that metered-dose inhalers may ultimately be fully replaced by powder inhalers, which do not, contrary to popular belief, feel uncomfortable or cause any type of choking sensation. Some people view the metered inhaler as soothing, especially when it is fast acting. Both the powder and metered-dose inhaler are likely to remain on the market together, though this could change in the future. What is an Effective Dose? What is a CFC Inhaler? What are the Most Common Inhaler Side Effects?